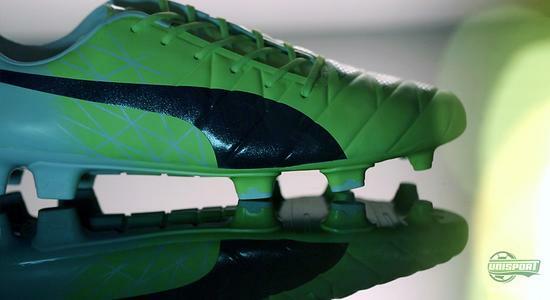 This Monday Puma presented a new football boot, which goes by the name evoACCURACY. It wasn’t completely new though, with the foundation being based on the well-known evoPOWER. JayMike was however a little curious to hear what the idea behind the boot was. He therefore packed his bags and popped down to Herzogenaurach to speak to Pascal Van Essen. 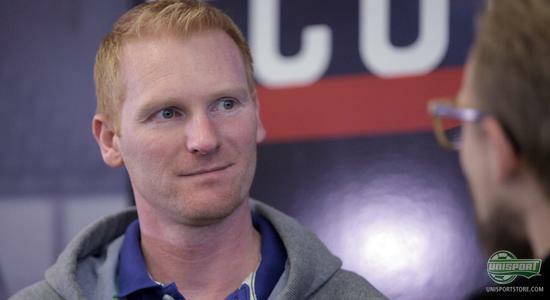 Without precision most aspects of football go out the window. If your passes don’t reach your team mates, your shots don’t go near the goal, or the referee (if you were aiming for him), then you won’t get far. 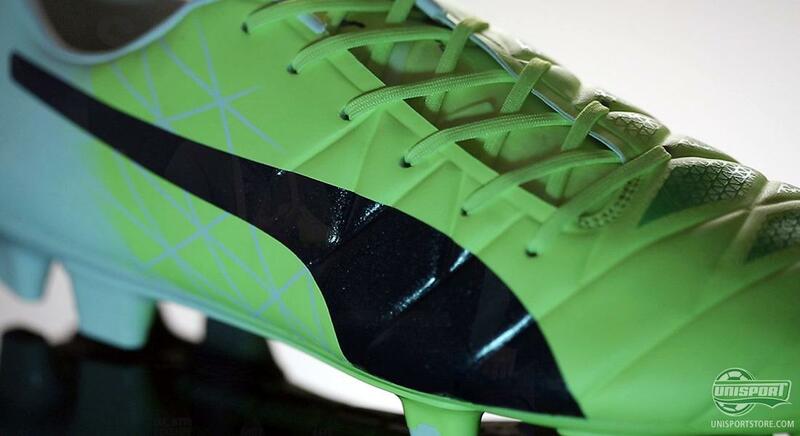 Those are the premises PUMA developed the new evoACCURACY by. Okay, maybe not the referee part, but the rest of them are true. Pascal Van Essen explains this in an interview with JayMike and also reveals that the evoACCURACY already started taking shape, when the evoPOWER was launched. Here it really dawned on them just how much power Mario Balotelli’s strikes had, and that immediately got the evoPOWER developers thinking, how they could make a boot better for Balo. Using the innovative AccuFoam PUMA have managed to create an upper, which to an even larger degree than the evoPOWER, evens out the foots irregularities and gives the cleanest strike surface you can even imagine. PUMA’s evoACCURACY will only come in very limited stock, but you can still manage to secure the boot that gives Super Mario extra precision. What do you think about the concept?